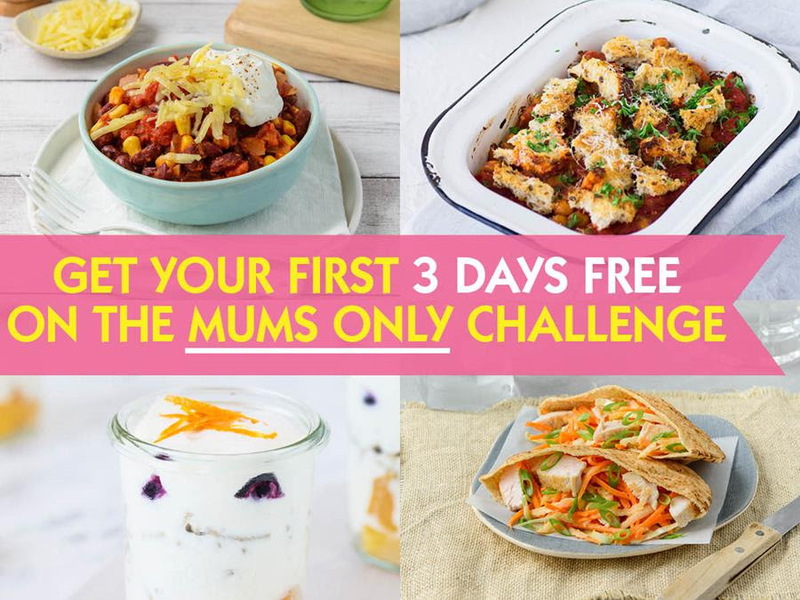 Are you a first time mum? 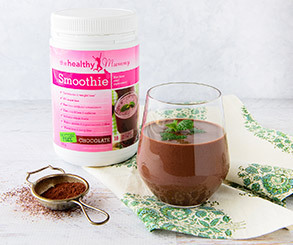 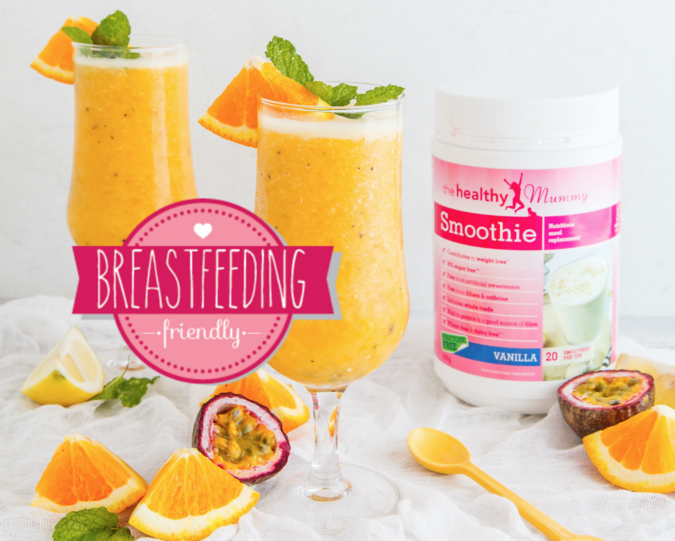 Did you know that The Healthy Mummy Smoothies are safe for breastfeeding and recommended by doctors, midwives, nutritionists and 9 out of 10 mums. 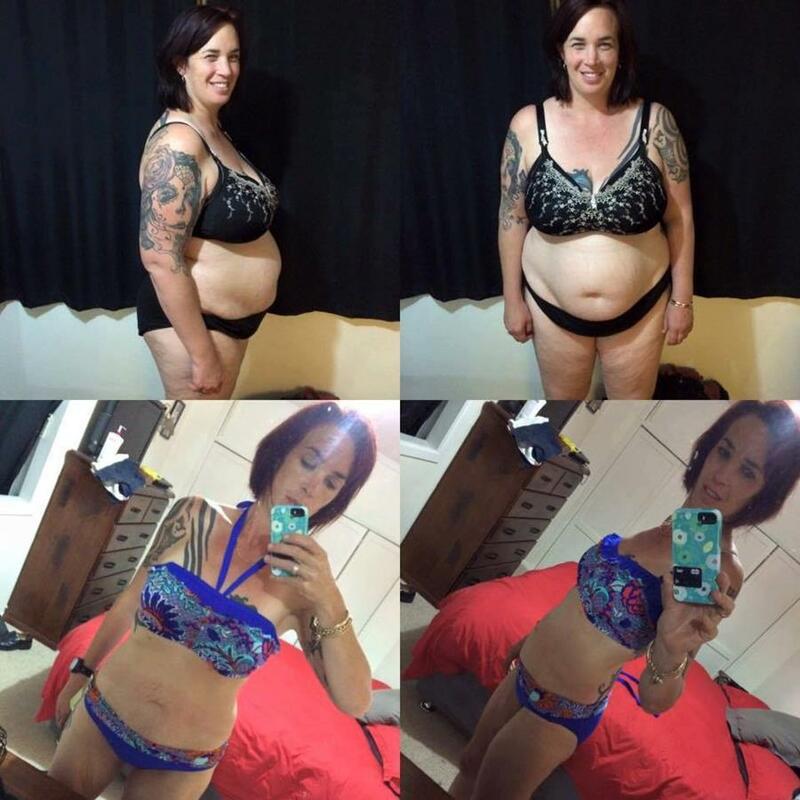 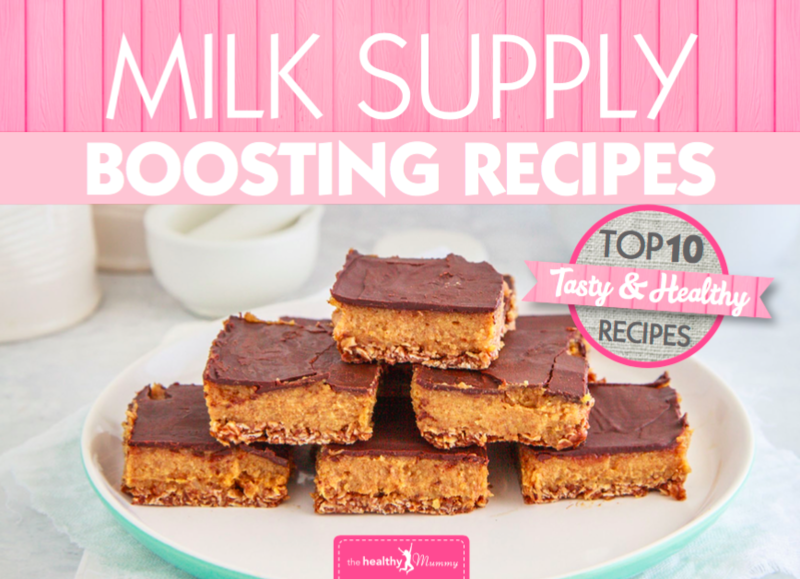 Keen to try the 28 Day Weight Loss Challenge with 10,000 Mums?